Customers with a maintenance contract should first register for this website with their official company email address. These details are necessary for us to be able to identify you and give you access. 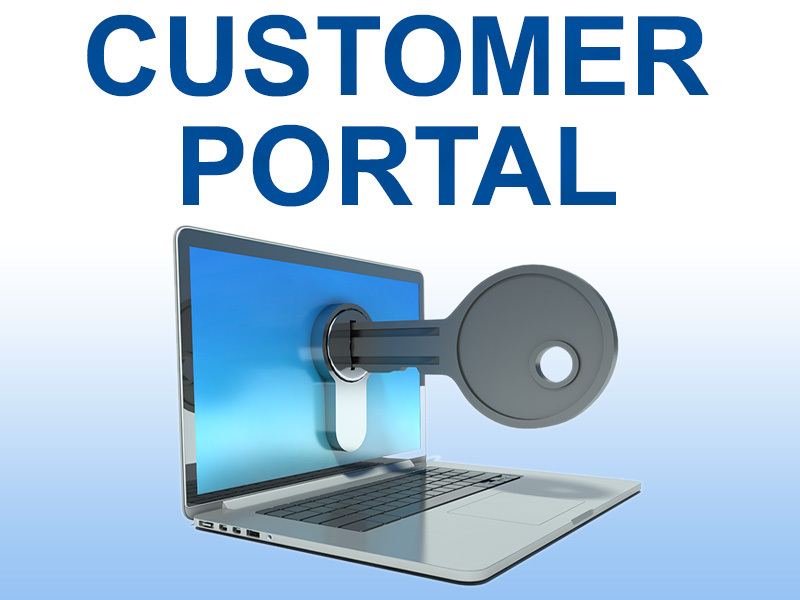 To access the portal page you will need to sign in. If not you will get redirected again to this page. The first block on the left side shows the overview of support tickets that have been registered under your name. You can open your tickets here and review the questions and answers. The page displays 10 most recent tickets. Using the [>> More Tickets]-button you can see all your tickets. With the [Create New Ticket]-button you can also input a new question and, if required, add question-related attachments. The second block contains the overview of upcoming group trainings. To see more details you just select the one you are interested in. Alternatively you may click the [>> More Trainings]-button. In this block you can see only the trainings provided in your user-language (not in the language of the website). The user-language can be adjusted in your website user profile after clicking the ‘User account’ in the grey bar at the top of the screen. Here you will always see five latest news items. You will find here short but very interesting articles on a variety of subjects. The [>> More News]-button will direct you to the overview of all news items. As we are continually sharing information with our customers, we regularly attend or organise various events. We want to let you know where you can meet us, so we will inform you of the upcoming events where Scia will be present. You can choose an event, see a more detailed description and complete the registration form. The [>>More Events]-button will direct you to the overview of all events. In the first block on the right side we gather direct links to most common downloads. You will find here the links to manuals, tutorials, latest version of the software, and more. You also have here a direct link to our desktop sharing tool. This tool can be used to share your screen with our support collaborator, generally allowing for a quicker response to the questions you have asked. This part contains direct links to places where you can find useful information on the use of our software. Currently available are the links to the FAQ’s, to the free interactive eLearning, to the latest version of the online help for Scia Engineer and Scia Design Forms, as well as the links to product websites for Scia Engineer with the overview of new and exciting features of each new version. The last block offers the overview of upcoming as well as past webinars. Here you can register for any upcoming webinar or watch the recording of past ones. The [>>More Webinars]-button will direct you to the overview of all webinars.